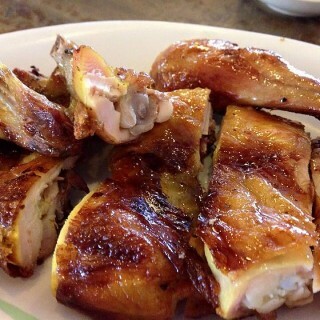 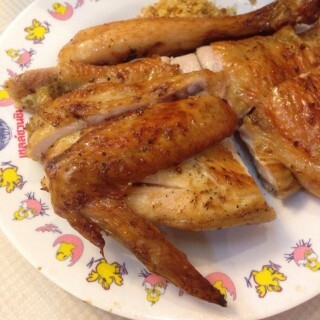 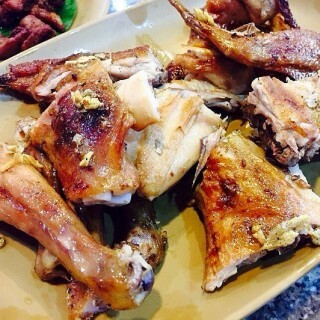 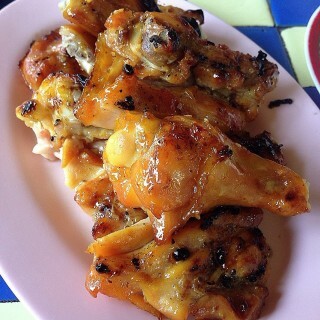 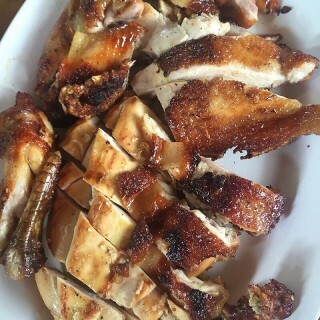 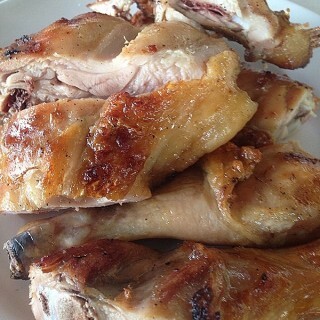 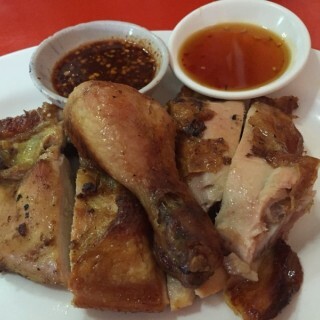 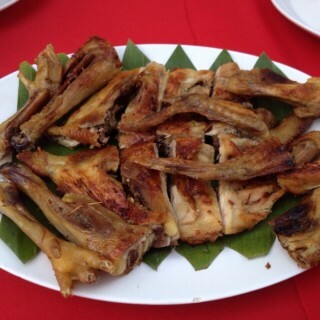 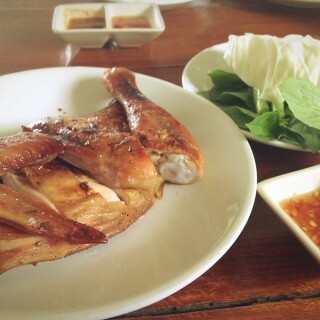 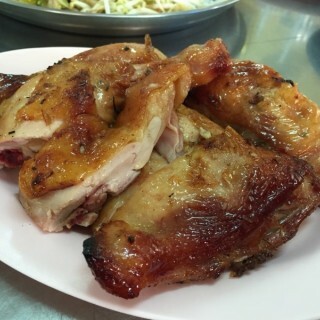 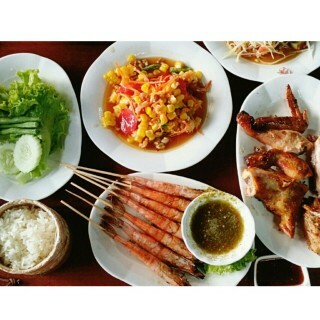 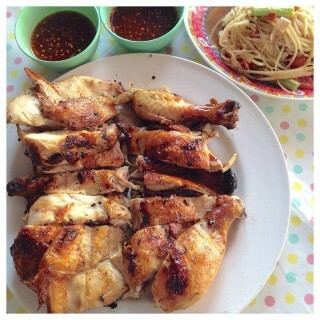 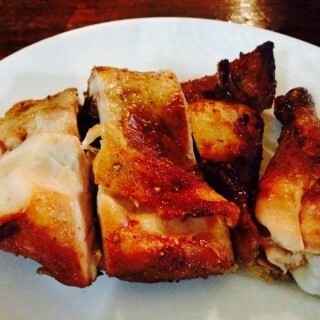 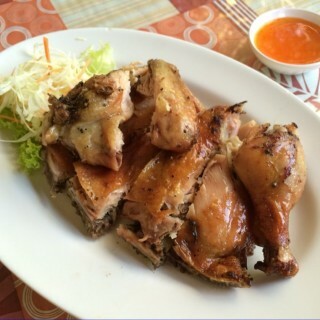 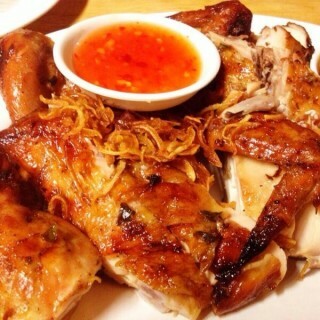 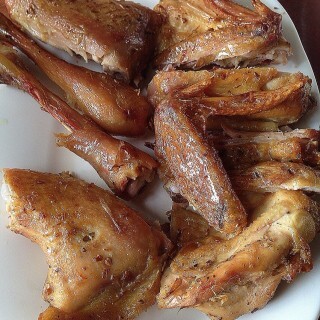 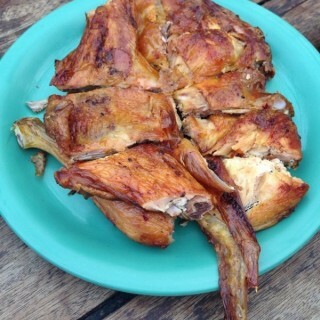 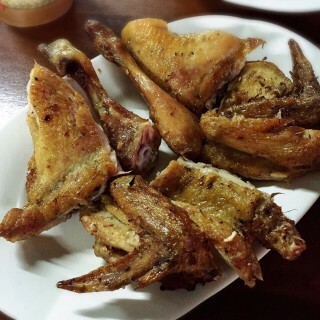 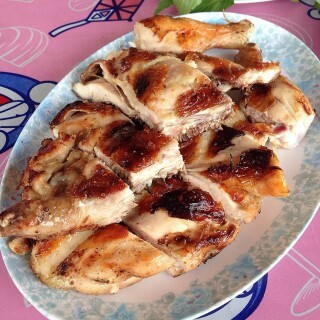 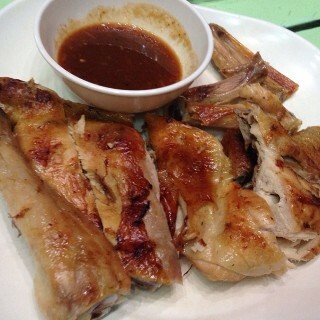 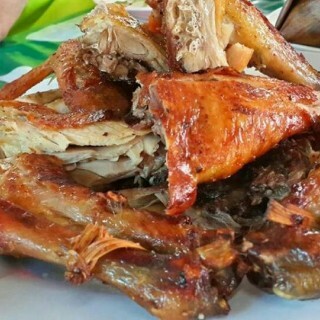 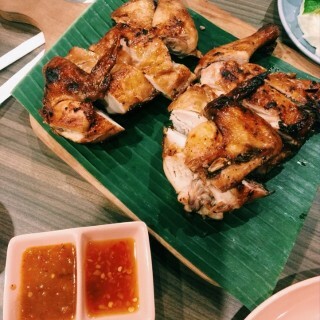 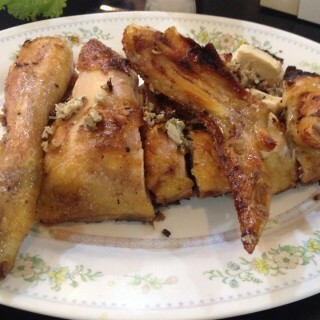 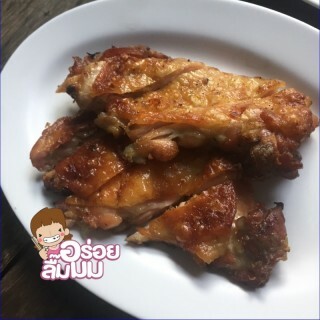 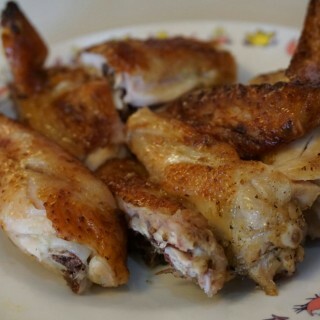 “Kai Yang” is Thai style grilled chicken. 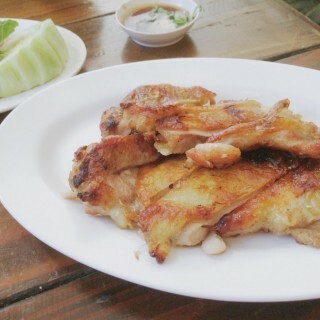 Kai Yang is a good choice to eat with somtum (Thai papaya spicy salad) or sticky rice. 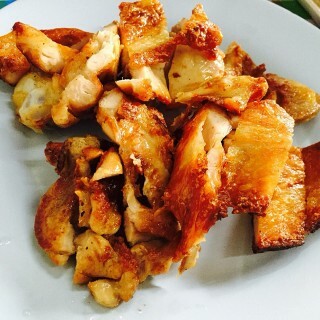 You can eat Kai Yang throughout the whole of Thailand. 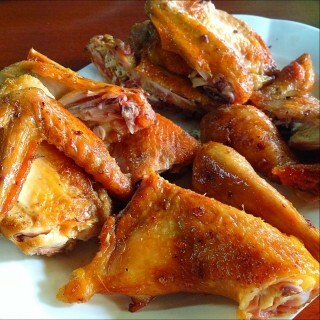 Please check this list!